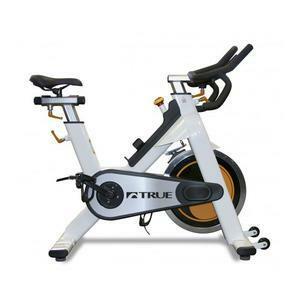 Fitness Factory offers exercise bikes for home and commercial use including spinning classes, cardio rooms as well as home and garage gyms. We offer a number of exercise bike variations with the two most prominent being upright and recumbent. 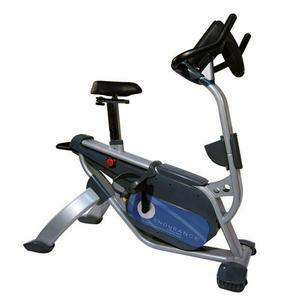 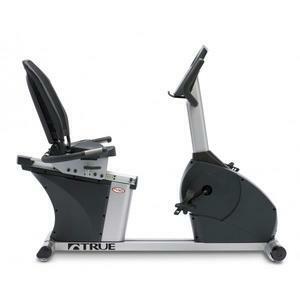 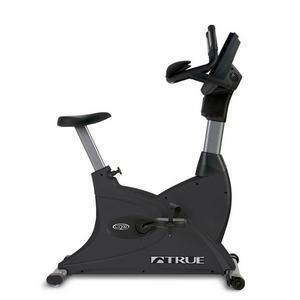 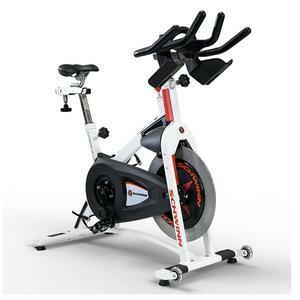 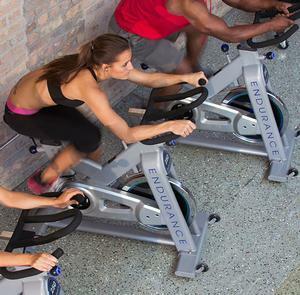 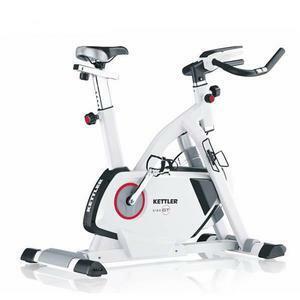 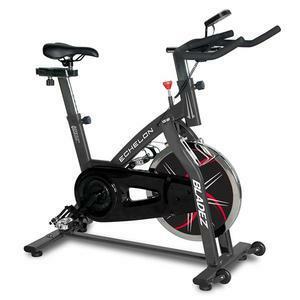 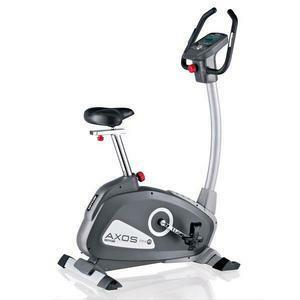 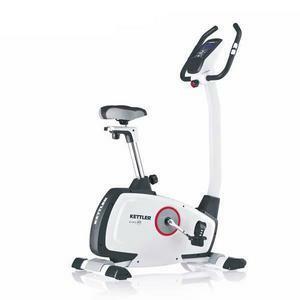 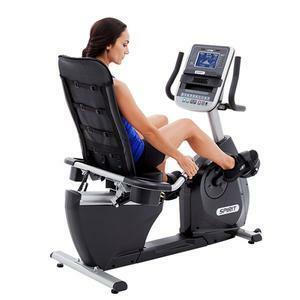 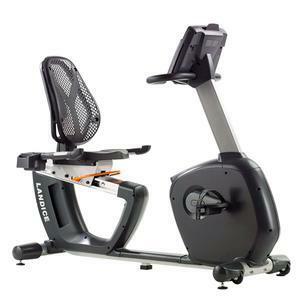 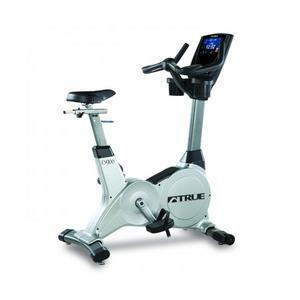 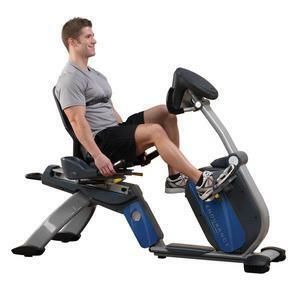 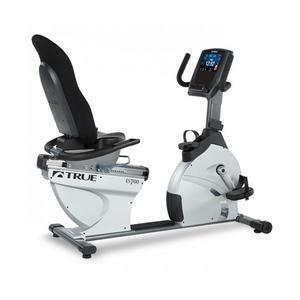 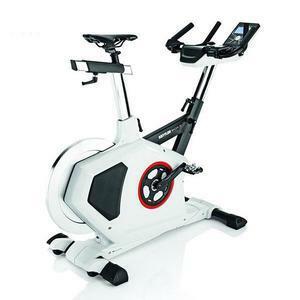 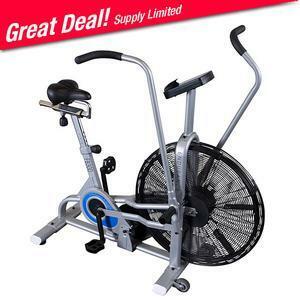 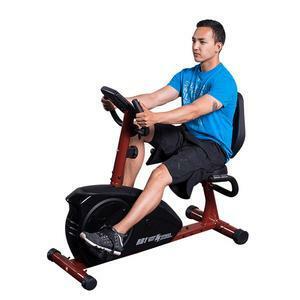 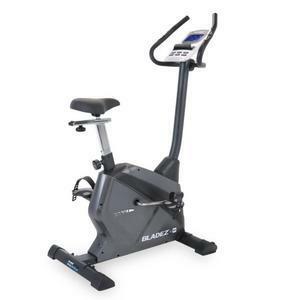 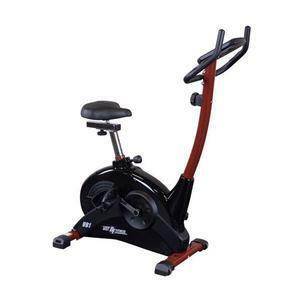 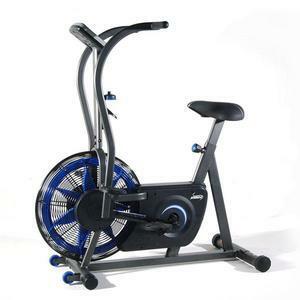 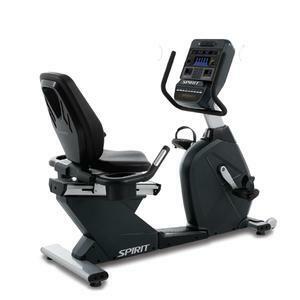 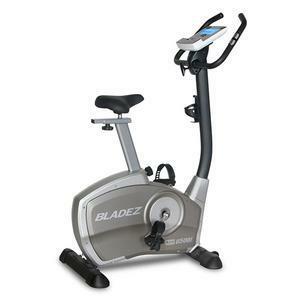 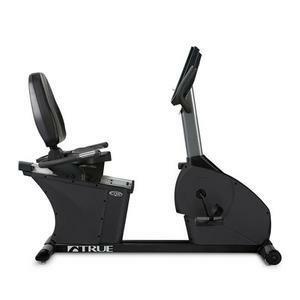 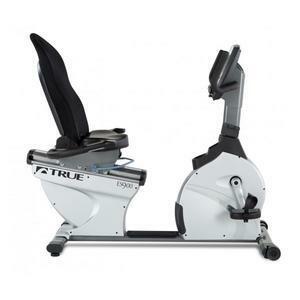 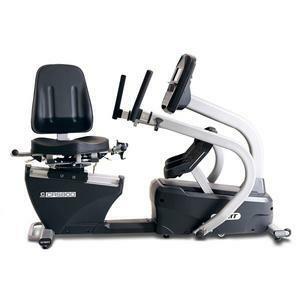 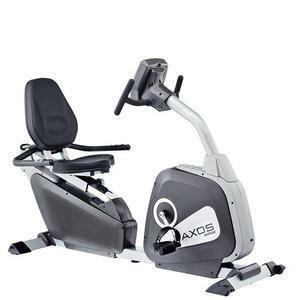 Upright bikes resemble a regular bicycle while recumbent bikes offer lower back support. 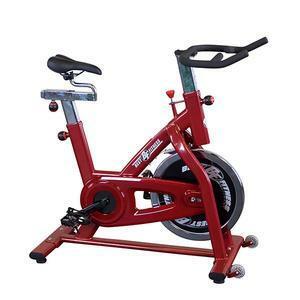 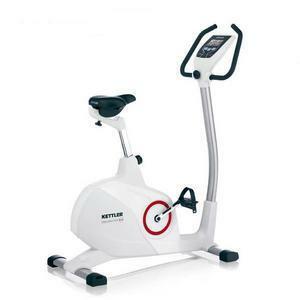 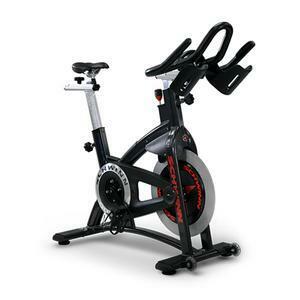 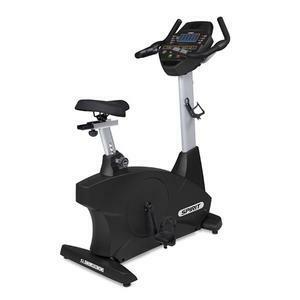 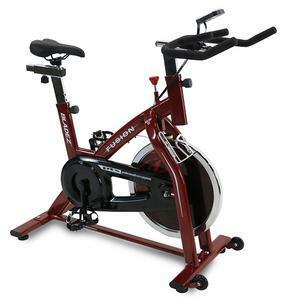 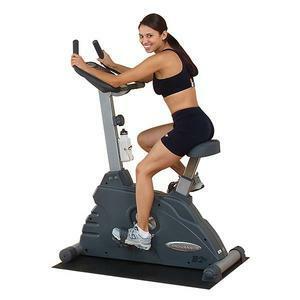 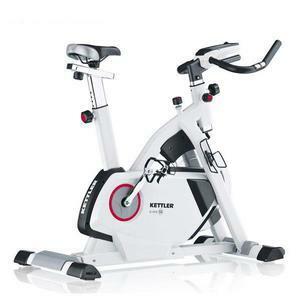 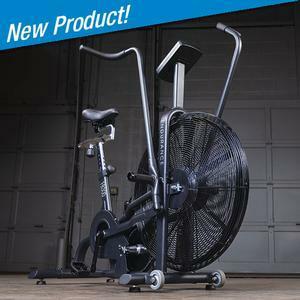 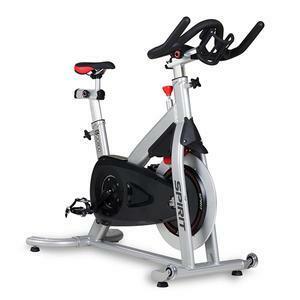 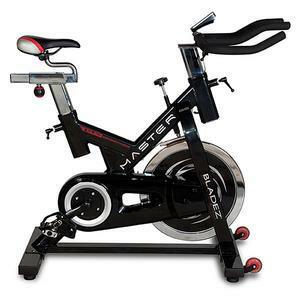 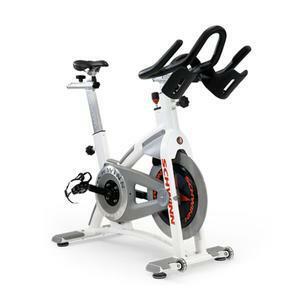 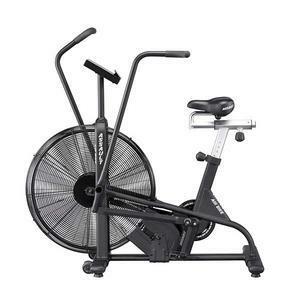 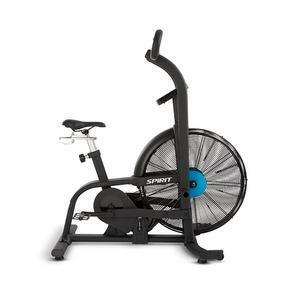 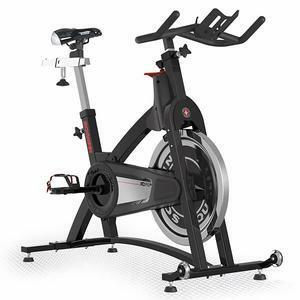 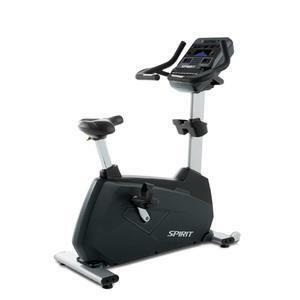 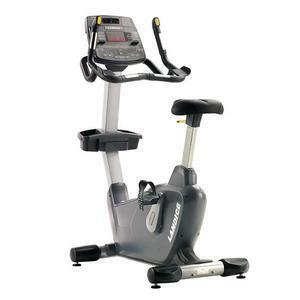 Both types provide similar cardio and lower body focused workouts with upright bikes. 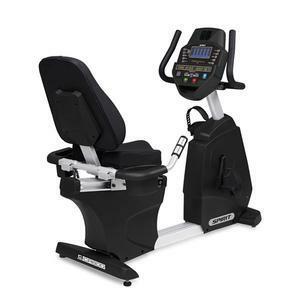 Often those with a history of lower back issues will choose recumbent bikes for comfort. 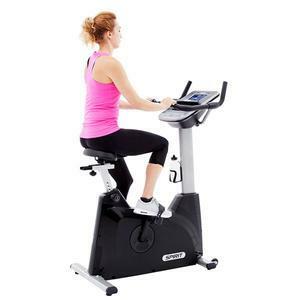 Many people choose exercise bikes over other cardio options for a number of reasons. 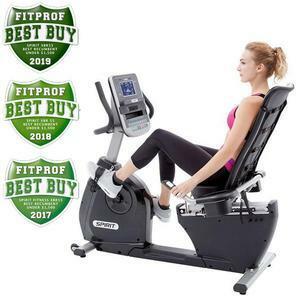 For one, exercise bikes are very joint friendly and offer fat burning cardio workouts without the same wear and tear as you may encounter with running or jogging. 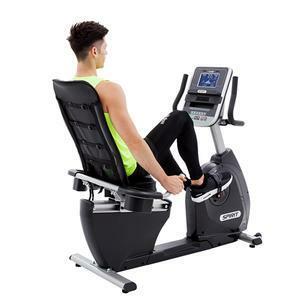 Those who are overweight will find added benefits when trying to lose weight as exercise bikes reduce stress on the back, hips, knees and ankles making them a safe method for cardiovascular exercises.